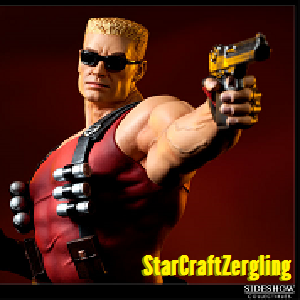 StarCraftZergling Why are the admins of this site so gay? Simple mistake. It's okay, though. I still want to be your friend.....and I think I might have posted my last message on your profile page twice. I'm not too sure though since, for some dumb reason, none of the showed up when I hit post. Well, it's nice to meet you.